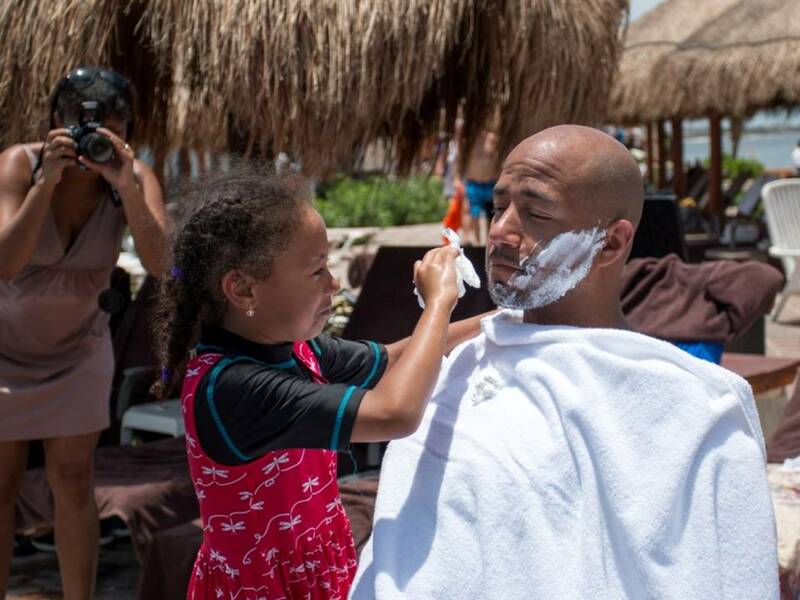 #FlashbackFriday – Fourth of July at Now Resorts & Spas! It’s #FlashbackFriday at Now® Resorts & Spas and we are excited to take a look back at our Fourth of July celebrations across all of our properties! Read on for a look at how we rang in America’s birthday in 2018! Red, white & blue at Now Resorts! Your Relaxing Spa Day at Now Resorts! You work hard – so why not treat yourself? Whether you love a relaxing massage or a refreshing facial, we have it all at Now® Resorts & Spas! The on-site spa is a must during your stay at one of our resorts. Choose from a wide range of spa packages, including the latest hydrotherapy and indigenous treatments. Or simply ease your stress away with a relaxing massage. Keep reading to learn more about all that your spa day could entail at Now Resorts! Relax the mind, body and soul at Now Resorts! Happy Friday to all of our Now Resorts & Spas fans! Visiting a Now Resorts property between June 14th and July 15th?! 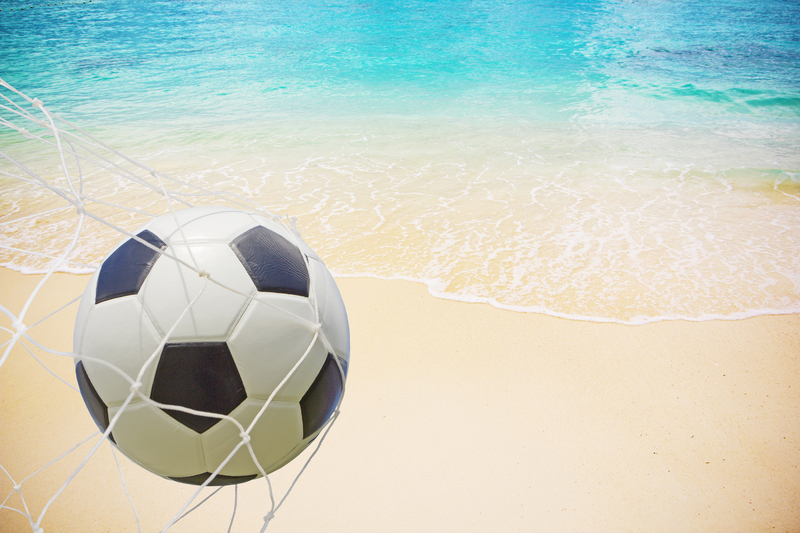 You’re in luck, because our Entertainment Teams are preparing for the most lively Soccer Fest celebration! Read on to see what types of themed activities select Now Resorts & Spas properties will have! Come enjoy themed activities at Now Resorts & Spas that the whole family can enjoy! The unofficial best season of the year is right around the corner, summer! Summer time means fun under the sun and Now® Resorts & Spas have rounded up its favorite sunny activities for friends and families to enjoy! Pack your favorite 4th of July/Canada Day attire, your appetite and practice your swing because our lineup is sure to impress. Read on and see what we have in store for you this summer! Father’s Day fun at Now Sapphire! Spring into warmer weather with Now® Resorts & Spas! We know you are dreaming of fun in the sun, that’s why we’re giving you a tease of what we have in store for you this spring! So, start packing your lucky charms, bunny ears and sombreros, and check out what we have going on at Now Resorts & Spas! A green day all around at Now Larimar! Guest Blog: The Now Resorts & Spas Vacation of a Lifetime with Jones Family Travels! Last month, our fans had a blast following along with Allison, Tim, Kelly and Hunter from Jones Family Travels as they experienced a Now® Resorts & Spas vacation on Facebook Live! Now, we’re excited to share a very special guest blog from the family as they recap their unforgettable week together at Now Onyx Punta Cana! Keep reading to hear more about their family adventure! 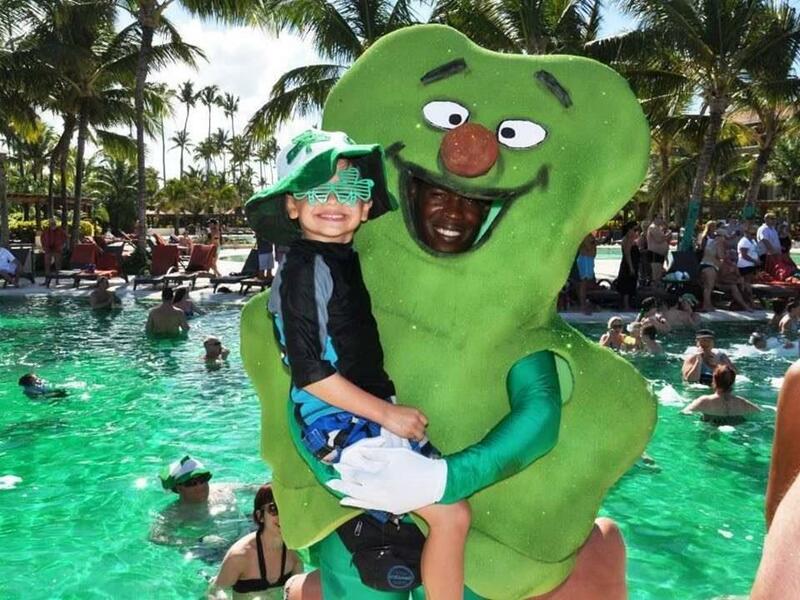 We can’t wait to hear more about Jones Family Travels‘ trip to Now Onyx Punta Cana! The most wonderful time of the year is right around the corner! At Now® Resorts & Spas we understand the snow, cold and the hustle and bustle of the holiday season is tough. That’s why we want you to come visit our warm and sunny paradise. What’s better than unlimited gourmet dining and drinks? At Now Resorts & Spas, we are planning the most exciting events to celebrate another great year. Take a look at what we have in store for you this holiday season. At participating Now Resorts & Spas enjoy a Hanukkah celebration!